Welcome to All Sensors “Put the Pressure on Us” blog. This blog brings out pressure sensor aspects in a variety of applications inspired by headlines, consumer and industry requirements, market research, government activities and you. In this blog we’ll look at standards used for pressure sensing applications. Several standards exist for sensing pressure in automotive, medical, industrial, military and other applications. In 1981, the Society of Automotive Engineers, now SAE International, published SAEJ1346 “Guide to Manifold Absolute Pressure Transducer Representative Test Method” and SAE J1347 “Guide to Manifold Absolute Pressure Transducer Representative Specification.” These documents use the manifold absolute pressure (MAP) sensor to provide guidelines for specifying and testing sensors in the recently developed engine control systems. The Association for the Advancement of Medical Instrumentation (AAMI) developed standards for blood pressure transducers in sphygmomanometers (SP10, 1987) and disposable blood pressure (BP22) applications. SP10 and BP22 are now American National Standards Institute (ANSI) standards as well: ANSI/AAMI SP10-1992 and ANSI/AAMI BP22:1994/(R)2006. In 1993, the Institute of Electrical and Electronics Engineers (IEEE) and National Institute of Standards and Technology (NIST) initiated a standards creating activity that has led to seven accepted and proposed standards addressing several aspects of smart sensors for industrial applications: IEEE Std 1451.1 to 1451.7. Pressure sensors are among the sensors covered in these documents. In 2000, the U.S. Congress passed the Transportation Recall Enhancement Accountability and Documentation (TREAD) Act. The National Highway Traffic Safety Administration (NHTSA) of Department of Transportation (DOT) “Tire Pressure Monitoring System” FMVSS No. 138 addresses the requirements of this act. MIL-STD 202G Method 105C Barometric Pressure (9/12/63) describes test procedures for barometric sensors used in high altitude aircraft. The International Standards Organization (ISO) has several standards under ISO/TC 30/SC 2 – Pressure differential devices, as well as ISO 21750:2006, Road vehicles – “Safety enhancement in conjunction with the tyre inflation pressure monitoring” and others. ISO 15500-2:2012(en) Road vehicles — “Compressed natural gas (CNG) fuel system components” has two parts that specifically involve sensing pressure: Part 2: Performance and general test methods and Part 8: Pressure indicator. NSF International has a certification program specifying safety and quality requirements for automotive in wheel tire pressure monitoring sensors for the aftermarkets parts industry. ASTM International, formerly the American Society for Testing and Materials, has issued “Standard Specification for Transducers, Pressure and Differential, Pressure, Electrical and Fiber-Optic, Active Standard” ASTM F2070 that covers the requirements for pressure and differential pressure transducers for general applications. The U.S Federal Drug Administration has issued “Non-Invasive Blood Pressure (NIBP) Monitor Guidance,” most recently updated in 2014. Microsoft’s Object Linking and Embedding (OLE) standard is used in the OLE for Process Control (OPC) standards by the OPC Foundation to define requirements for interoperability in industrial automation systems. Welcome to All Sensors “Put the Pressure on Us” blog. This blog brings out pressure sensor aspects in a variety of applications inspired by headlines, consumer and industry requirements, market research, government activities and you. While I could be more sensitive than many other people, any indication of the need to measure and/or control pressure in everyday situations usually catches my attention. 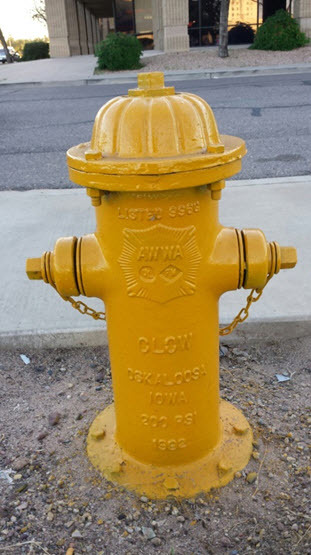 A recent observation was the number on a neighborhood fire hydrant – in big letters it stated 200 psi. It turns that this is a common working pressure design criteria for residential fire hydrants. Conducting flow and pressure testing measurements require a pitot gauge and a fire hydrant cap gauge. Pressure measurements on fire hydrants are performed primarily using analog gauges with a 0 to 300 psi range although digital instruments do exist with one digital gauge specifying 0.5% accuracy. Static pressure is the normal pressure existing on a system before the hydrant flow valve is opened. Local requirements vary but in one case, normal minimum water pressure in a distribution system cannot be below 35 psi when a fire hydrant is opened downstream and the minimum water pressure (residual psi) cannot be below 20 psi. Observed pressure requirements include: 75 psi for larger cities and 50 psi for smaller cities. In addition to the pressure range and accuracy, environmental aspects for a fire hydrant pressure sensor include the ability to withstand the contact of water and possibly other materials. Properly specifying the “designed for” and other operating pressures and environmental requirements are just the beginning of getting the right pressure sensors for testing fire hydrants or measuring the pressure of any flowing/static liquid. What does a psi matter anyway? 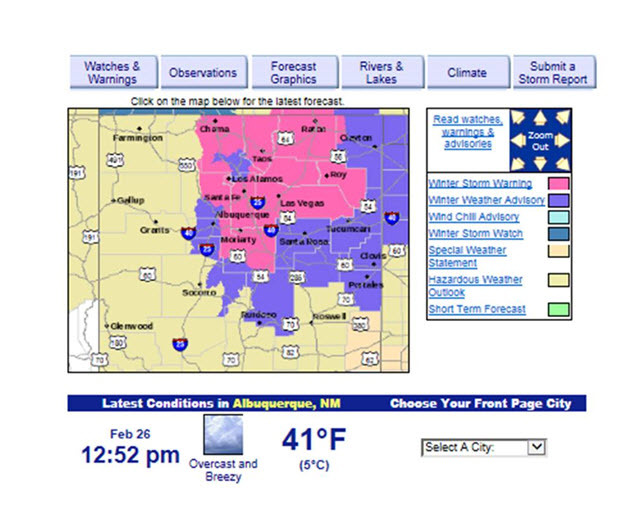 Welcome to All Sensors “Put the Pressure on Us” blog. This blog brings out pressure sensor aspects in a variety of applications inspired by headlines, consumer and industry requirements, market research, government activities and you. In this blog we’ll look at why a PSI or two matters. 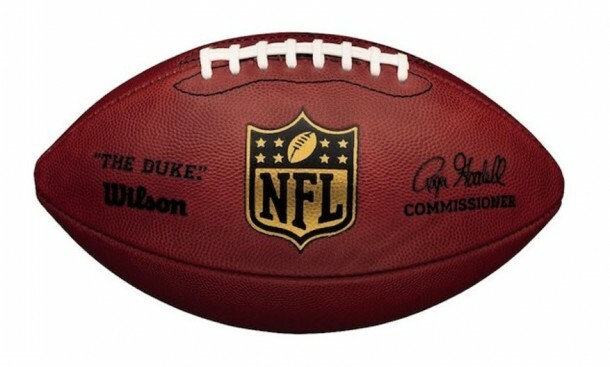 Underinflated footballs created a viral controversy before Super Bowl 2015. Measurements of air pressure of 10.5 pounds per square inch (psi) instead of the minimum 12.5 were the issue. Rather than just talk about the issue (a.k.a. Deflategate), engineers performed calculations and more. One company conducted experiments as well. In its testing, HeadSmart Labs found that on average, footballs dropped 1.07 psi from temperature change in a 75°F room to a 50°F room. Exposing the football to water resulted in an additional 0.75 psi pressure drop. With the combined effects, the footballs’ pressure decreased by an average of 1.82 psi to a max of 1.95 psi. Richard P. Binzel, professor of planetary science at MIT, calculated that a 5 to 10% drop in temperature could create a drop of 0.5 to 1.5 psi, in a football’s air pressure. Equally important, he noted that the accuracy of the meters used to measure the footballs is unknown. The bottom line for this or any critical pressure measurement is that for accurate measurements, especially at lower pressures, temperature changes are among the operating environment aspects that should be taken into account and accurate meters need to be used. Posted on March 3, 2015 May 20, 2015 Author CynthiaTags accuracy, accurate measurements, efficiency, football, pressure, pressure measurements, safetyLeave a comment on What does a psi matter anyway?